It’s often recommended that microservice communications are encrypted, especially if they cross the public internet. Even when you control the network, whether virtually or physically, encrypting traffic can still be valuable. Lets Encrypt has revolutionized the distribution of certificates for publically facing servers; unfortunately, encrypting internal traffic often involves complicated certificate generation setups. Hashicorp Vault is a project for storing secrets and performing authentication. It has a PKI Secret Engine backend which allows you to use it as a certificate authority in an internal public key infrastructure deployment. It solves a lot of problems associated with internal certificate distribution, but it still requires either manual distribution steps or some third-party application for ensuring certificates are re-issued when necessary. To solve this problem, I’ve written a library that makes this all much easier. 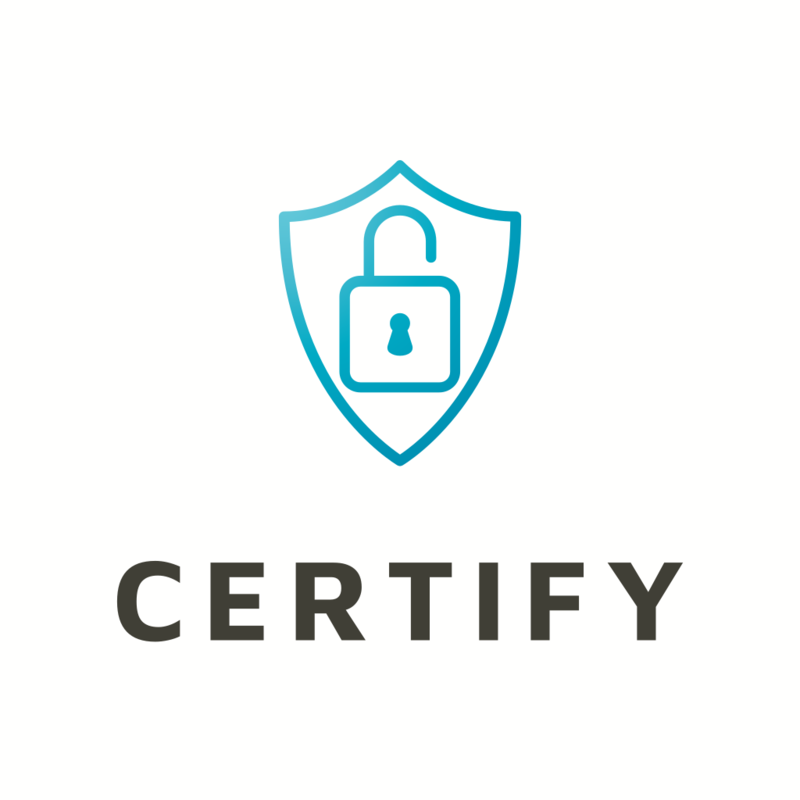 I’ve created Certify to allow easy and safe communications between servers and clients and services. Certify hooks into the tls.Config GetCertificate and GetClientCertificate methods to perform certificate distribution and renewal whenever it’s needed, automatically. It will cache certificates that are still valid (if configured), and re-issue certificates that approach their expiry. It deduplicates simultaneous requests to avoid overloading issuers. // the common name of the certificates. // It is recommended to use a cache. // It is recommended to set a RenewThreshold. // Refresh cached certificates when < 24H left before expiry. This sets up the server with automatic certificate issuing and renewal. Certificates use the configured common name, and will have its SAN or IPSAN field set to the IP or DNS that was used to connect to the server. This means, as long as the Vault role is configured to allow a specific IP or DNS, and that IP or DNS is used to connect to a certify configured server, certify will request a certificate for that DNS or IP to be issued, and then stored in the cache for future use. The certify tests include an example of using certify for mutual TLS with gRPC. See the presentations page for a video introducing Certify.